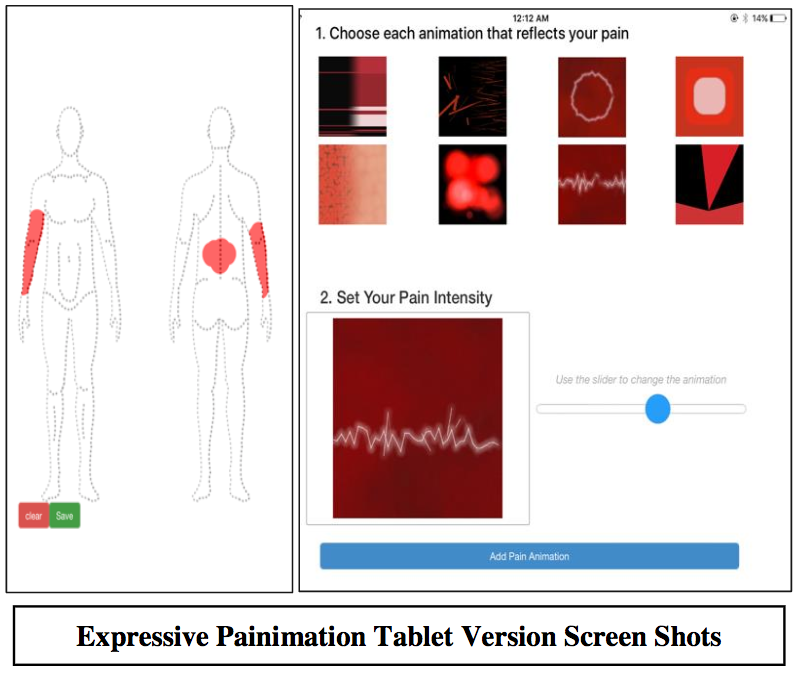 Dr. Charles Jonassaint is leading a study of a new tablet-based Painimation technology for describing and rating pain using video images. Read the Expressive Painmation brochure. Read more about technology in SCD research.